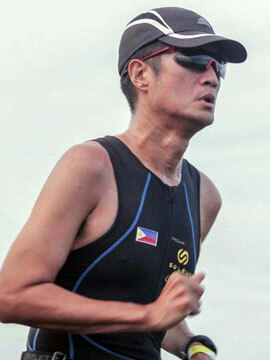 ASICS Marathon Relay PH Debuts | JustRunLah! 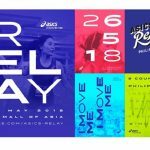 A DIFFERENT evening racing experience awaits participants in the inaugural ASICS Relay Philippines this May 26, 2018 at the SM Mall of Asia starting at 7:00 PM. Teams of four will try to outlast each other as they combine to complete either a full or a half-marathon. The Philippines is the latest addition to the running series that has had stops in Indonesia, Malaysia, Thailand and Singapore. An estimated field of 750 teams or 3,000 runners in the all-male, all-female and mixed categories are expected to participate. Each team member will be made to run 5.25 or 10.50 kilometers then pass a slap band to the next runner. The night route will be spiced up by lights, music and other fun activities. 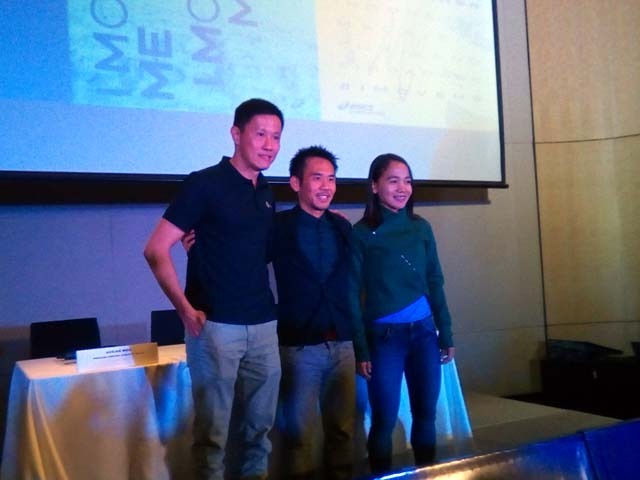 For her part, Olympian and ASICS ambassador Mary Joy Tabal expressed excitement over the event and hopes that it will encourage more people to take up running. “I once joined a triathlon relay and it was a different feeling so I want to join this event,” she said. Registration is now ongoing at www.asics.com/asics-relay. Fees are set at PHP 3,400.00 per team for the half and PHP 3,600.00 for the full marathon until April 4 with an additional PHP 200.00 after the said date until April 27. A team may avail of free registration upon a single receipt purchase of shoes at participating ASICS stores until April 14. The race kit will consist of an ASICS short from a choice of green, red, blue and orange, a race bag, personalized bib and medal upon completion of the event. The winning teams in the full marathon category will receive an all-expense paid trip to any future leg of the series. Trophies and other prizes await all the winners.